Inmod's high quality reproduction of Saarinen's 20th century design is expertly constructed for every day use. The Saarinen Tulip Round Dining Table is stocked in the most requested combinations and able to be special ordered so that it perfectly meets your spaces decor. A cast aluminum pedestal base and a durable veneered MDF table top come together to create this iconic classic at an affordable price. We ordered this tulip table after returning a cheaper, poor quality one from a different company. We're so happy we gave this one a shot! It's solid, sturdy, and beautiful. The base is heavy, the tabletop wipes up well, and so far it's held up great to daily 2-year-old use (and abuse). We keep 4 chairs around the table as our default, but we've squeezed 6 people around it and 5 could easily be seated. This table was easy to put together and really looks like the original. It came packaged very well. I wasn't expecting much and thought it would have felt "cheap" but it is very sturdy and well made!ooms great in my kitchen! QUALITY IS EXCELLENT!! Awesome saarinen design and even looks good with my non-tulip base dining chairs! VERY HAPPY ABOUT THAT! as a game table, too. Very substantial, no wiggling. I ordered chairs with arms from another company. I am pleased with the table; just right. Simple, modern and an excellent match! Immaculate reproduction! Thought it was worth mentioning this is the best quality reproduction relative to the price of a saarinen design i've ever ordered and i love my saarinen designs! Purchased this table for a steal - I had no idea how well constructed and unbelievably fantastic it would look in my home - I had my doubts because I wasn't able to see it in person and turns out it was even better than I imagined!! We've had the same dining table for 7 years now and it was good to finally make a change, this one was a real enhancement since the one we had previously, we went for round this time instead of square and a stem base instead of legs, a real change but sometimes change is really, really good! It looks much better now! Happy to have finally upgraded my dining room to a contemporary design - my first time ordering from here and everything went smoothly, I love the items on this site, i'll be back here again! High-quality table, sturdy, strong, smooth surface and I was kind of worried about how it would fit in my kitchen (style and dimensions) but it fits amazingly well! Perfect fit for our kitchen dining space, we wanted something round to accommodate our small sized family and for morning breakfasts to be more intimate! Thank you! I ordered this and was so excited for it to arrive. I admit I was anxious to receive it so I called customer service and they sent me the tracking. I scheduled my appointment and delivery went great. The base is sturdy and the top is beautiful. ProsPerfect size for my kitchen and easy delivery. I was determined to find an affordable table of this style. And I found it. ProsGoes well in my kitchen. Used existing chairs around it. Durable. Very happy with purchase. The good - I like the walnut top and fiberglass tulip base. It is a great transitional look. We ordered a glass table top to protect the wood. The not so good - This was supposedly in stock, but got an email almost immediately after ordering that it was back ordered. Is the all white lacquer table rated for outdoor use? 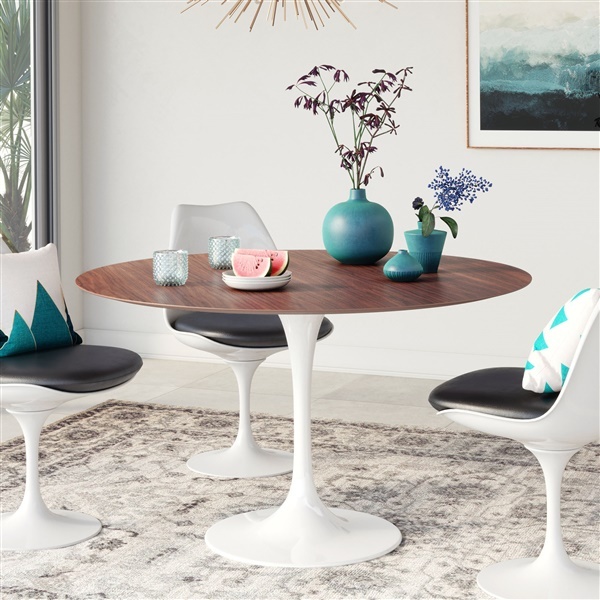 The Saarinen Tulip Round Dining Table is only suitable for indoor use. Does the white table have a lacquer finish? How durable is is and does it need coasters under glasses? How long is the lag between order and delivery? Are the Tulip side chairs delivered already put together? What about the table? The white table top does have a matte lacquer finish. However, we do still recommend using coasters and trivets to protect the table from staining and exposure to high temperatures. 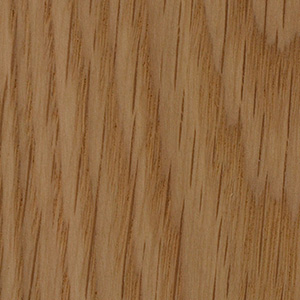 For in stock options, the lead time from order to delivery would be about 1 - 2 weeks. Yes, we recommend using coasters, trivets, and hot pads to protect against moisture and heat exposure. Do you have this in 55 inches? At this time we are only offering this table in the 48 inch size. We do have several sizes in the oval version. How stable is the round table? This is a very sturdy table made with a cast aluminum base and American sourced wood veneer. The weight of the Saarinen Tulip Round Dining Table is approximately 129 lbs. Can you put something hot on the table without leaving a mark? As this table is made with a real wood veneer this table should always be used with a trivet for hot dishes and coasters for glasses with condensation. how many chairs can fit around the table? a 48 inch dining table is meant to sit 4 chairs comfortably. Depending on the width of the chairs being used, you may be able to fit 6, but 4 is recommended. 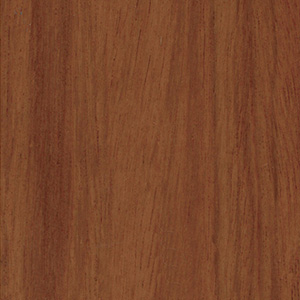 Is the rosewood a real wood and is it a dark wood,just wondered because the description uses the word "natural"
The Saarinen Round Dining Table top is made with a durable Rosewood veneer in a natural finish that could be described as a medium toned finish rather than "dark". 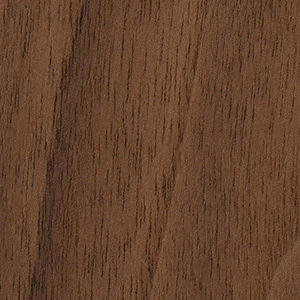 Please refer to the "swatches" tab below the product listing to get a better idea of the finish's tone.